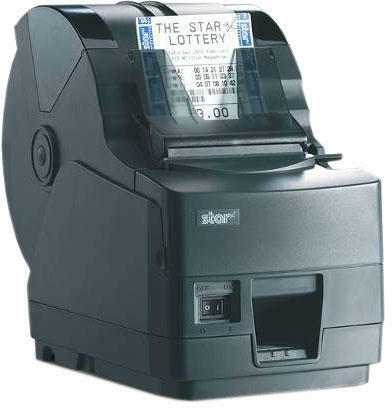 The Star TSP1000 printer is a flexible, high speed, high quality thermal receipt / ticket printer with a three position paper stop. A compact footprint makes it an ideal ticket printer for demanding kitchen areas - the ticket stacker makes handling busy periods much simpler, by keeping orders in the sequence in which they were placed. The Star TSP1000 offers a print width of 82.5 mm and the capacity for 1st column printing. Featuring a high capacity paper roll of up to 180mm diameter with a fitted sensor to stop overloading of the stacking unit and the ability to print on media up to 0.15 mm thick makes the TSP1000 the ideal printer for any ticket environment. 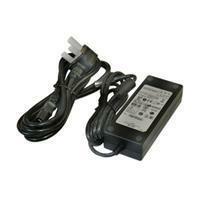 Please don't forget to order the 24V Power supply unit required, part number ST/PS60A-24.